A personalised Stripy Make Up Case. 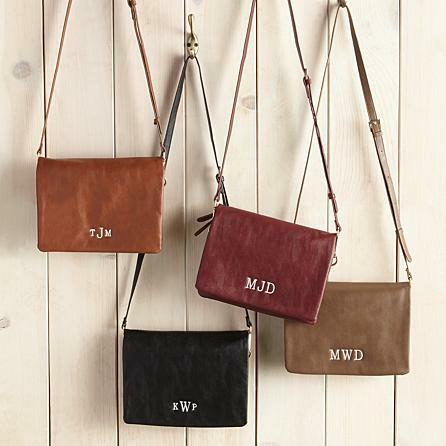 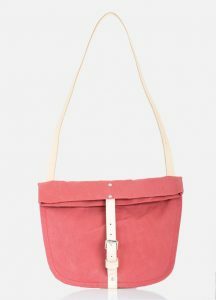 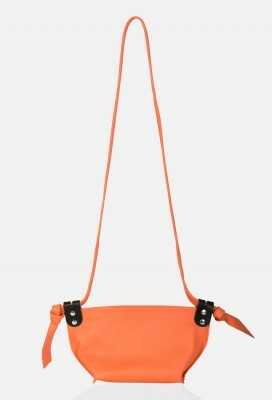 These make a fabulous little gift for friends and bridesmaids, or a gorgeous Christmas gift for her. 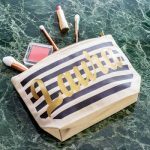 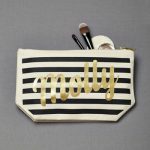 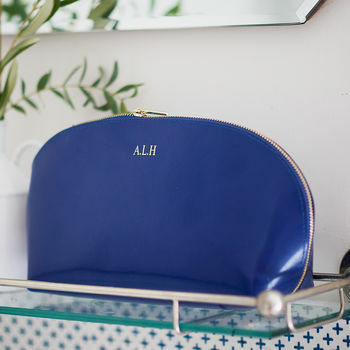 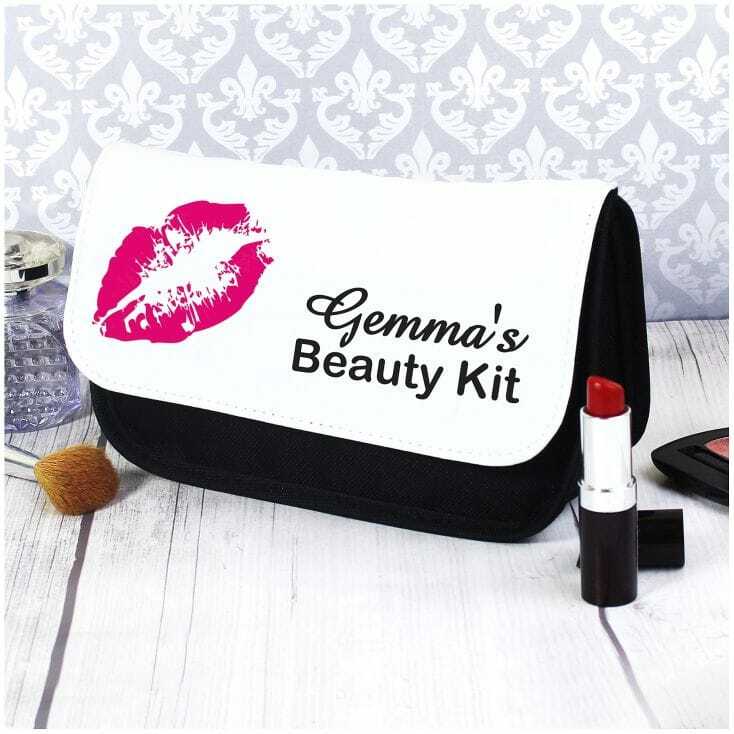 The perfect pouch to keep all your make-up and bits & bobs safe, these make up bags are printed with a name of your choice in gold on top of black stripes.